Huge £125K Price Drop - To Be Sold! 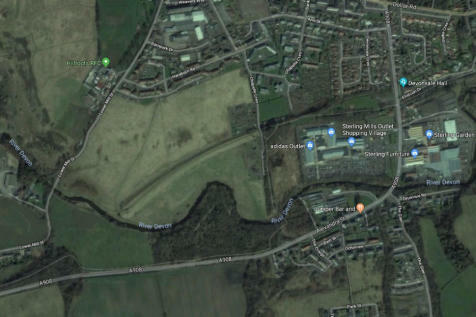 Large site with full planning for construction of modern estate of 74 units to include social housing. 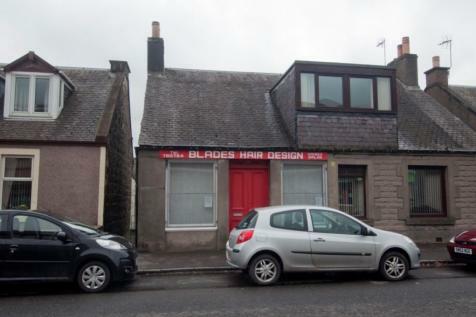 O'Malley Property are delighted to bring to the market this seldom available commercial property located in the heart of Tillicoultry High Street.